Hey ya! 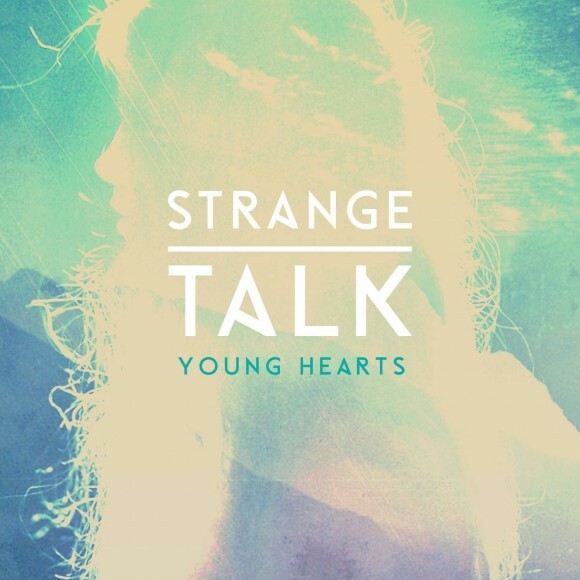 Next Monday, May 19th at Barboza, Strange Talk, a band out of Australia who are best known for the tune “Young Hearts,” a song featured in that one Snapchat commercial, will be in Seattle! Mondays can tend to be hit or miss at times, but get your your week kick-started with Strange Talk. Just tell me why you love Capitol Hill so much. The person with the most interesting answer will get in to this show for FREE. . . That’s right zero point zero-zero dollars…for you and a guest. Get at me here with your answers. Then come out & celebrate the start of a new week. You will be sure to get energized by the jolting sound explosions of contemporary disco pop rockers Strange Talk. 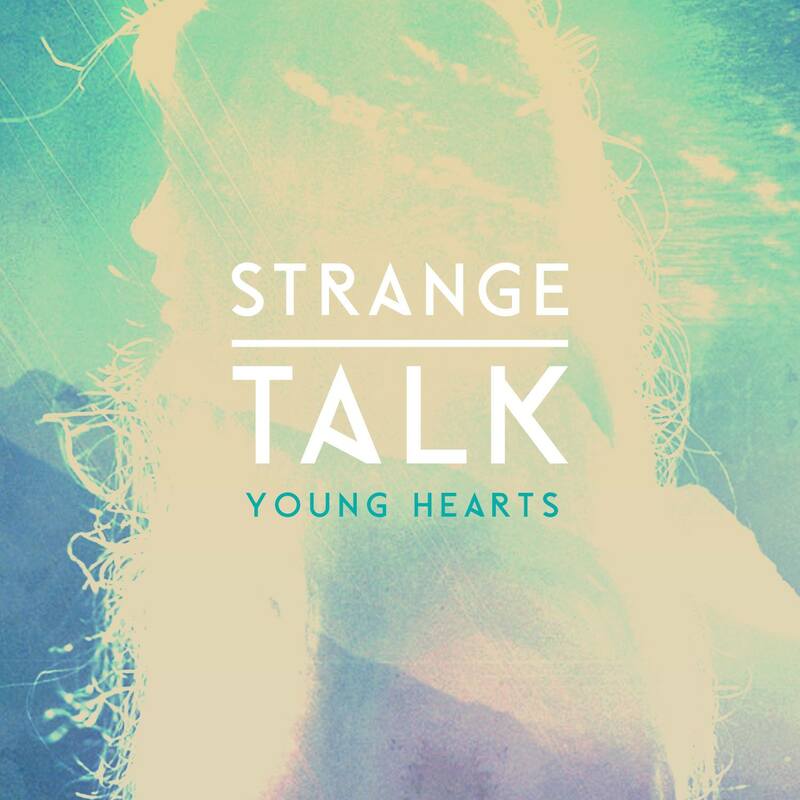 Watch the video “Young Hearts” by Strange Talk here. Written by: Marz on 05/12/2014. This entry was tagged barboza, marz time, Strange Talk, ticket giveaway. Bookmark the permalink.